October’s meeting was hosted by Interior Design firm Studio Gild. Named “Ones to Watch” in Architectural Digest’s April 2016 issue, Studio Gild is a Chicago-based interior design firm co-founded by Melissa Benham, Jennie Bishop and Kristen Ekeland in January 2014. 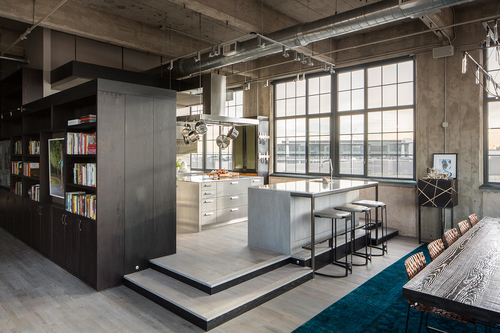 With a shared love for clean architecture and simple beauty, the design collective draws on its principals’ experience in residential, hospitality, retail and commercial design to deliver elevated interiors while fostering uniquely fun collaborations and strong client relationships. Drawing inspiration from fashion, art and architecture, Studio Gild infuses each project with a touch of sophisticated whimsy and style. Having begun their interior design careers in New York City, working for industry luminaries André Balazs, Clodagh, Thom Filicia, S. Russell Groves and Ralph Lauren, their stars eventually aligned at Chicago’s Kara Mann Design and Simeone Deary Design Group. Melissa, Jennie and Kristen’s work has been featured in publications such as Metropolitan Home, Interiors, California Home + Design, Western Interiors, Sophisticated Living, Dwell.com, Chicago Home & Garden, Chicago Tribune and Modern Luxury Chicago Interiors. 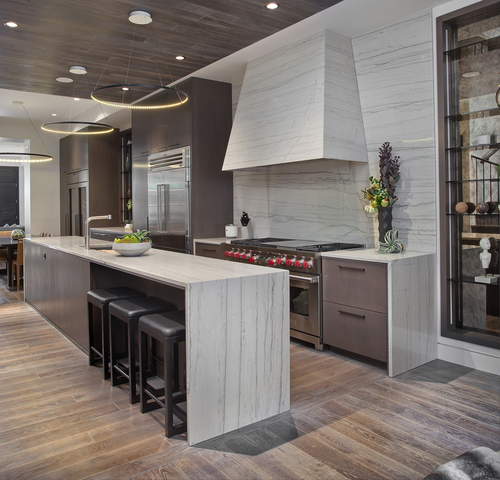 The firm’s awards include being named Best in Design by multiple publications, including Modern Luxury CS, Modern Luxury Chicago Interiors and Houzz.com. Gilding each project with a fine layer of thoughtful detail is Studio Gild’s trademark. Melissa, Jennie and Kristen are dedicated to creating environments that are curated, provocative and timeless.